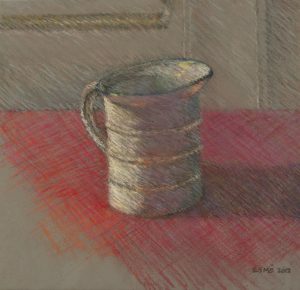 “Enamel Jug” will be in the show whose opening reception will be Sunday, September 9, from 3 – 5 PM. The Carriage Barn is in Waveny Park, at 681 South Avenue, New Canaan, CT 06840. 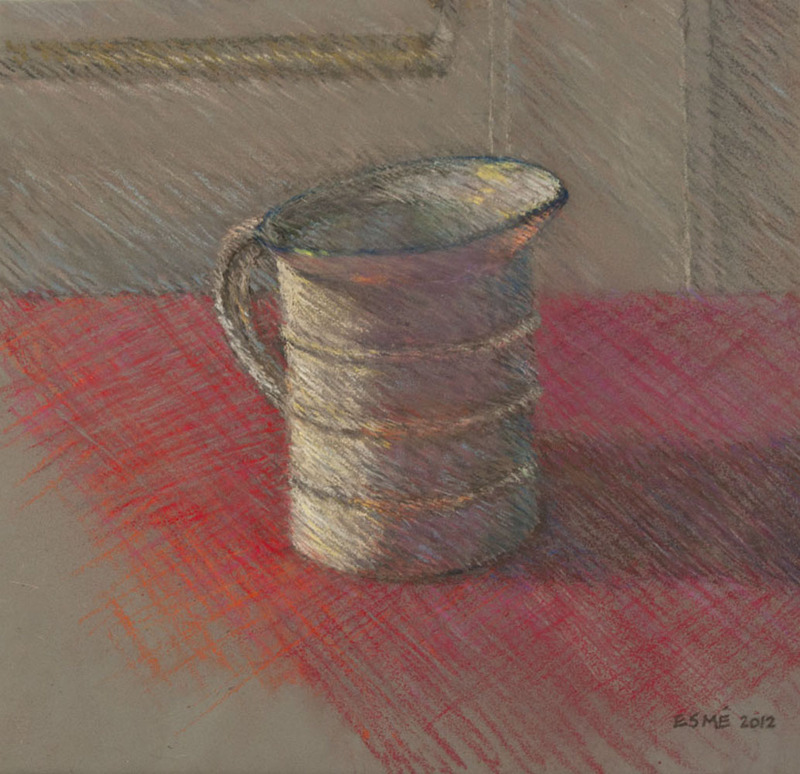 The gallery will be open Wednesday – Saturday from 10 – 3 PM and Sunday from 1 – 5 PM.